I’ll be flying to Las Vegas the first week December for a PR trip. While I’m there I will be visiting the National Finals Rodeo and attending a George Strait concert at another venue while I stay at the Flamingo Casino. I will be posting photos and stories on the Blog page. I met George while I was still in school. At the time I was riding bulls and team roping and my father was running his saddle shop in Tonkawa Oklahoma and every year we went to the National Finals Rodeo in Oklahoma City back then. 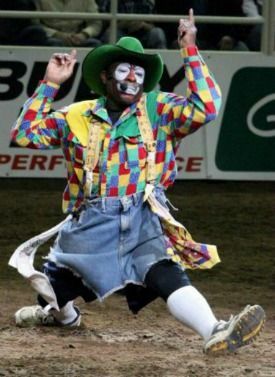 A rodeo clown named Leon Coffee was fighting bulls that year and he ask me if I wanted to meet the singer for the evening’s performance. Of course I was up for that. So he walked me behind the bull shoots and out the back to a trailer. Leon knocked at the door and George Strait’s assistant answered. This was before shortly before his perfoemance. He had his boots off sitting in a leather recliner. George hollered come on in. So we went inside and Leon introduced me to George. At the time I didn’t realize he was such a big deal. He had a half dozen guitars sitting around and about 20 pair of Justin roper boots of all kinds. Leon done most the talking. They talked about when George was going on to play and about Leons performance and his famous crazy dancing skills and how the audience cracked up every time. After about 5 minutes we said good by and and I remember George saying nice meeting you and we walked out. When we left the trailer we went out past the security tape surrounding the area and there were dozens of girls jumping up and down. 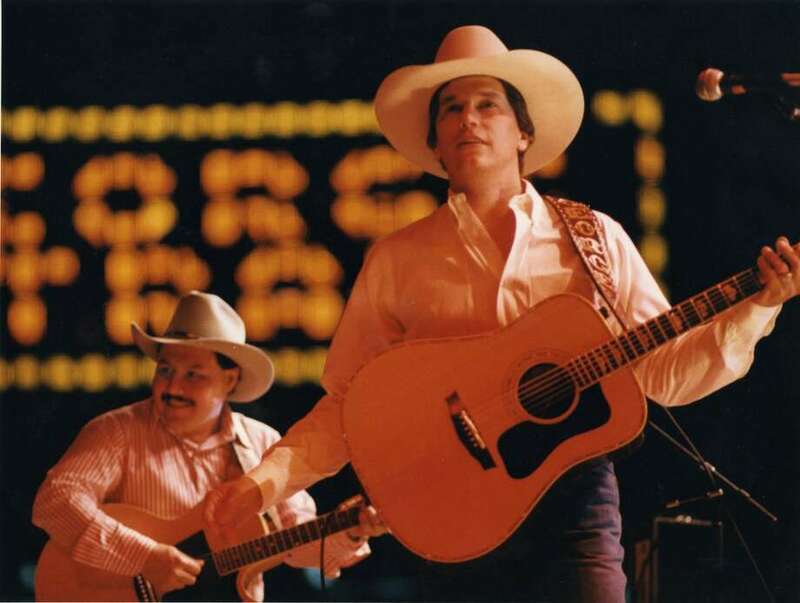 Several of them said “Do you know George Strait and Leon didn’t say a word and I was pretty shy then but I happened to say sure to a few of them as I left. I felt pretty important at the time even though I wasn’t really sure how come George was such a hero until after his performance. Leon was a super guy and few years later I ran into him again when I fighting bulls at the NNRA with David Vanbuskirk has showed up and give David and I a few pointers. Leon was one of the greatest bullfighters that had ever lived. Im grateful for this new Blog, so keep tuned in.